Some buyers use this harness for their kittens, however as your kitten grows, you definitely should buy normal sized cat harness. If your pet wriggles when you wear the harness on them, please stop it, it means your pet doesn’t feel comfortable wearing one. To keep your pet safely walk around, you can choose to use safe enclosures. 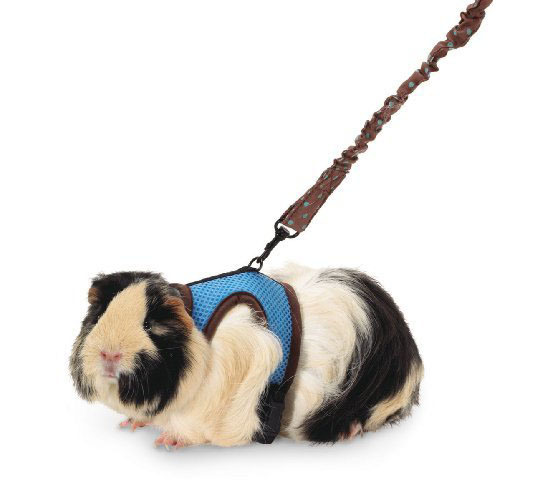 Super Pet Ferret comfort harness and stretchy leash is designed mainly for small animals. 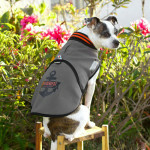 The unique harness and stretchy leash will keep your pet close to you. 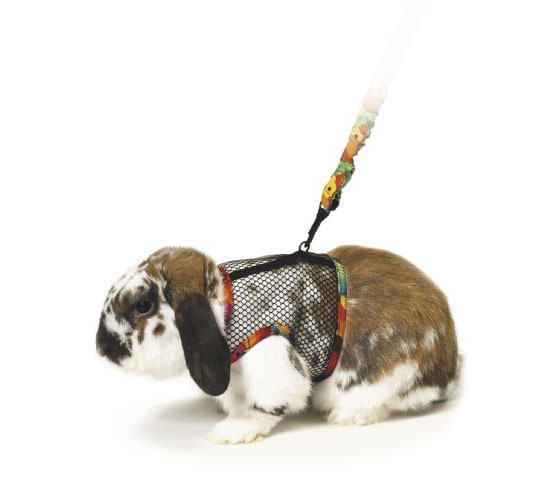 Some rabbits will feel uncomfortable at first, it takes time for them to get used to having harness on their body, they need time to feel relax with the leash on him. 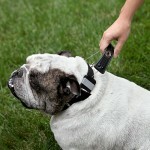 The stretchy leash is pretty elastic to prevent any accidental injuries while walking the pet. 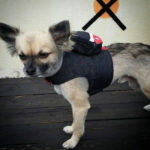 Please pay attention to the size of the harness, if you plan to use this product for bunny, you might want to use medium or large sized harness. 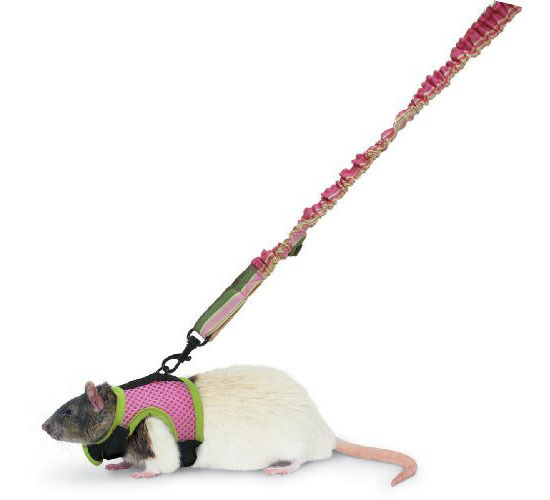 Where to buy Super Pet Ferret Comfort Harness and Stretchy Leash?